My name is Francesca Cartier Brickell. 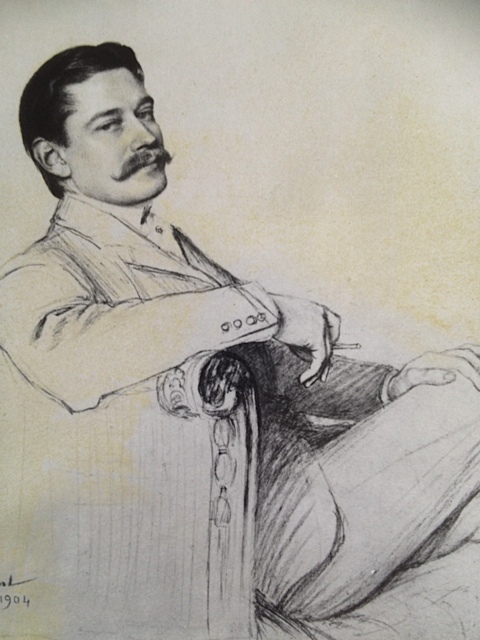 My great great great grandfather founded Cartier in 1847. I learnt about jewellery from my grandfather, Jean-Jacques Cartier, who was the son of Jacques, one of the three brothers who built the firm to world-wide renown. My grandfather was a wonderful man. He would spend hours talking through jewellery exhibition catalogues with me, explaining the origins of certain pieces and teaching me about the inimitable Cartier style. Since he sadly passed away in 2010, I have been determined to write his memoirs and share the untold story of the family behind the firm. This journey has taken me all over the world, tracking down original material and meeting people connected to the business before it was sold in the 1970s. I am now close to telling the untold story from a family perspective of how Cartier was created… In the meantime, you can read my blog updates. I also post when I can on Instagram. I am entirely independent from the modern firm: all views are my own. If you’d like to get in touch, give feedback on my lectures or discuss material for my forthcoming book, “Creating Cartier”, I’d love to hear from you using the contact form here, on LinkedIn or via Twitter.